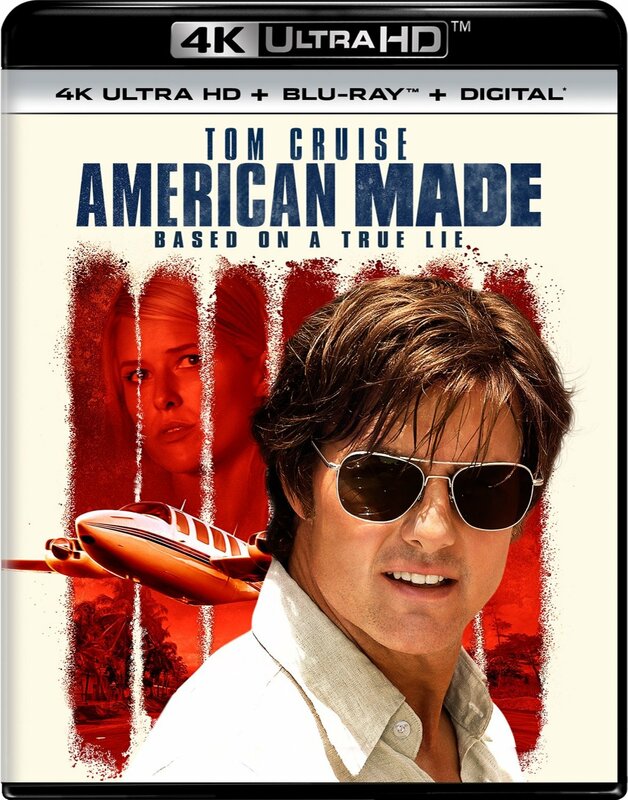 American Made is built upon the ‘based on a true story’ crime film formula, following the tradition of countless similar films that have come before. It’s a bit Goodfellas, a little bit The Infiltrator, shades of “Narcos,” and ultimately a story that feels all-too familiar every step of the way. 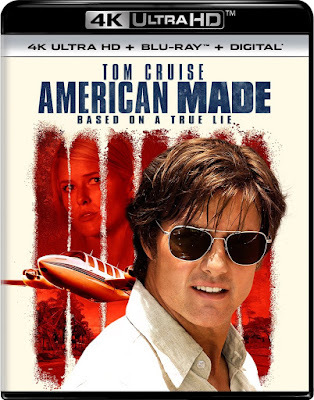 The crowning achievement of American Made is its ability to help audiences forget that Tom Cruise also starred in The Mummy in 2017, and allowing him the opportunity to play a role that capitalizes on the veneer of charisma which made him a star in the first place.